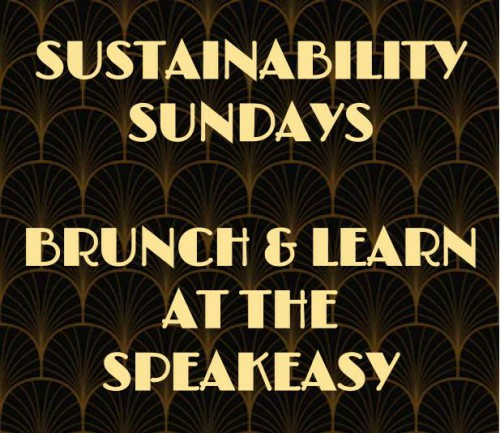 Join us at 123 Speakeasy to learn more about sustainable bartending while enjoying a boozy, sustainably-sourced brunch! Each month, we highlight some of our foraged and locally-grown ingredients on the menu, and feature a local businesses or NGOs to speak about their sustainable practices, and how they relate to our food, cocktails, service and setting. Tickets include unlimited brunch, sustainability presentation and tour, tax, and gratuity. This month's brunch includes a presentation by farmer Michelle Ferrarese of Birch Point Farm, which specializes in heirloom vegetables, flowers, herbs, and winter greens. After a Q & A session, Michelle will be accepting early sign ups for the 2019 CSA season. If you enjoy the diversity and quality features in the Speakeasy's "Veg plate" and "Omnivore Plate," this is your chance to get your own personal stash of purslane, and garlic ramps for the season! Guests receive a complimentary mimosa or bloody mary (complete with pickled items from Michelle's farm!). Dress Code: Come as you are! As long as you are wearing shoes and a shirt (and hopefully something on your bottom half too), you’re welcome to join us! Our food and drinks may be fancy, but our dress code is not. If you’re looking for a fancy brunch, please contact us about our Tea Parties. Check-In Policy: Guests are free to enter any time between 1 - 2:30pm. The sustainability presentations/tours will be held at 2pm. 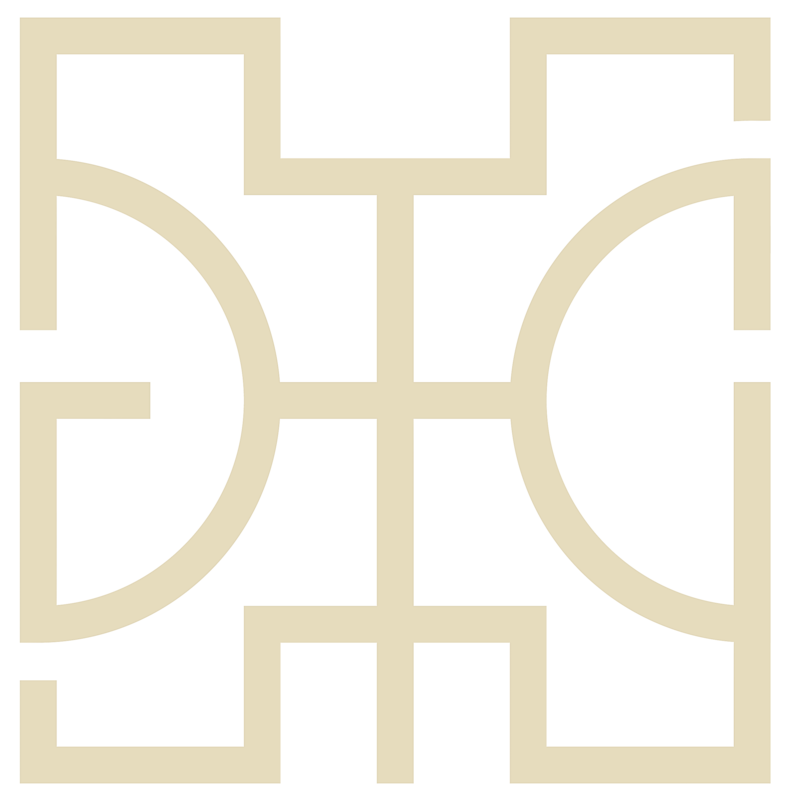 Last call is at 2:50pm, and we open again for regular service at 5pm Sunday evenings. What to expect: Sustainable Sundays is a brunch-and-learn series that is held on the first Sunday of each month from November - May. Each month, the brunch menu changes to feature ingredients foraged or grown in the surrounding area, ranging from pickled cattail shoots at our bloody Mary bar, to rose hip mimosas or “ramped-up” hash! We encourage our guests to eat, drink, and be merry! If you’d rather skip the workshop/tour, you are welcome to remain at your tables and dine--this is a casual, open-format event. On the other hand, if you'd like to learn more, 123 Speakeasy owner and ecologist Dr. Christine Keefe will also be on hand to answer your questions about the speakeasy's 3 pillars of sustainability (profits, people, and planet), after which there will be an optional tour of the sustainable materials used in the speakeasy. A base ticket covers unlimited brunch, one bloody Mary or mimosa, tax and gratuity. Additional drinks may be purchased during the event. Last call is at 2:50pm, and the program ends at 3pm.